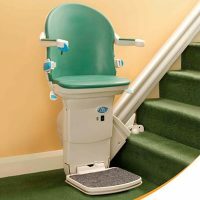 We supply straight stairlifts, that can be fitted next day (subject to survey & availability). 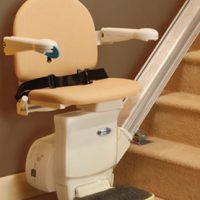 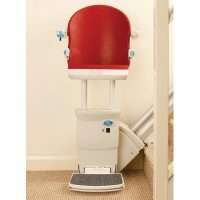 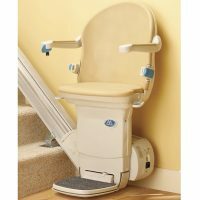 We supply new and reconditioned stairlifts within Bristol, Bath and the surrounding areas. 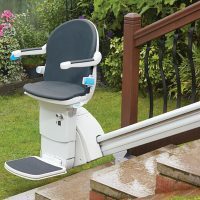 – just give us a call on 0117 980 1820 for a quote or more information.